There’s no doubt that cosmetic injectables like Botox® and dermal fillers are more popular than ever. 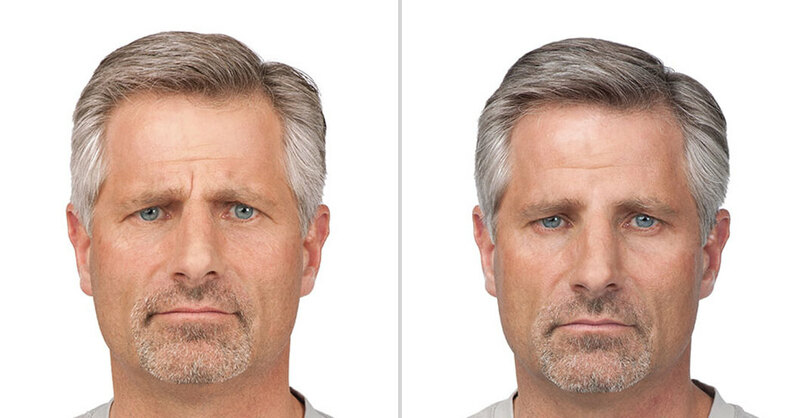 In fact last year alone, age-defying American’s were injected more than 9 MILLION TIMES! That’s a 40% increase from just 5-years ago. It’s important for you to know, these specialized procedures are technique-sensitive. Quality results ALWAYS depends on “the professional artist” at the other end of the needle… A licensed, experienced, medical professional using trusted genuine-brand products. Ziba Medical Spa, is proud to be accredited as “Preferred” and “Platinum Level” providers from both Allergan® and Galderma® pharmaceutical companies, as well as being recognized among the top injectors in the United States. We are experienced in state-of-the-art procedures. We understand facial anatomy and aesthetics. We understand you! 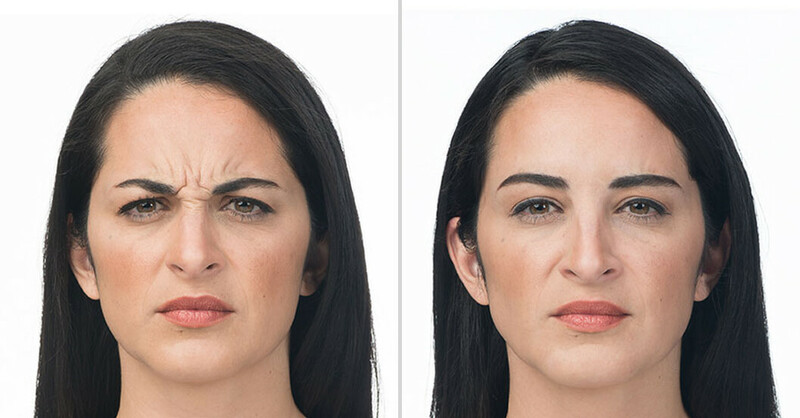 After years of squinting, laughing, frowning, and worrying, the skin around your eyes, between your brows and forehead often develop deep lines and wrinkles called “expression lines”. 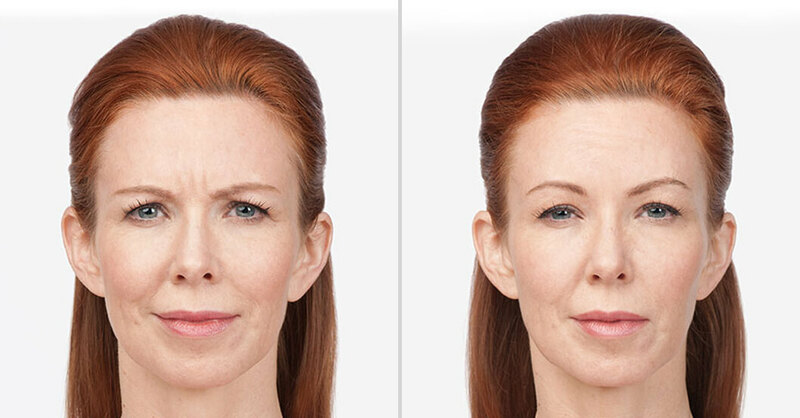 Most people are concerned that these lines make them look older or stressed out. 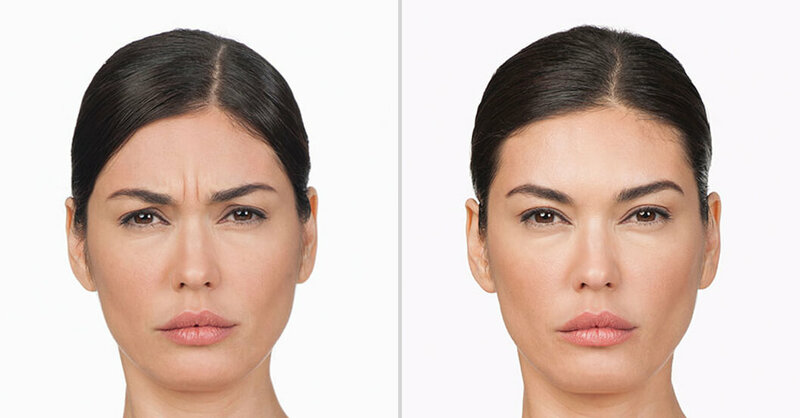 The aesthetic professionals at Ziba Medical Spa can subtly improve the aging signs of moderate to severe frown lines, wrinkles – even crow’s feet with Botox® Cosmetic, and subsequent brands such as Dysport® and Xeomin®. Using a very fine needle, tiny amounts or “units” of Botox® are gently injected into specific muscle areas that are contracting and causing the lines and wrinkles on your face. The entire treatment takes approximately 10-minutes. No anesthetic is required, and you can immediately return to your daily routine following the procedure. By choosing Ziba Medical Spa, there’s no need to worry about looking frozen or overdone. 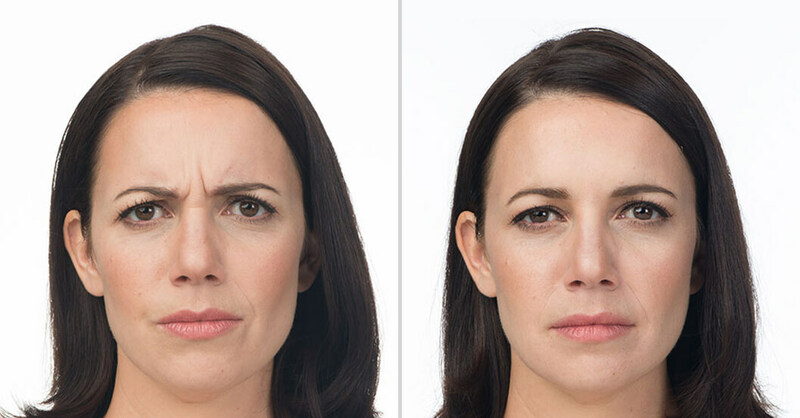 You will look like YOU – minus the frown lines and crows feet! 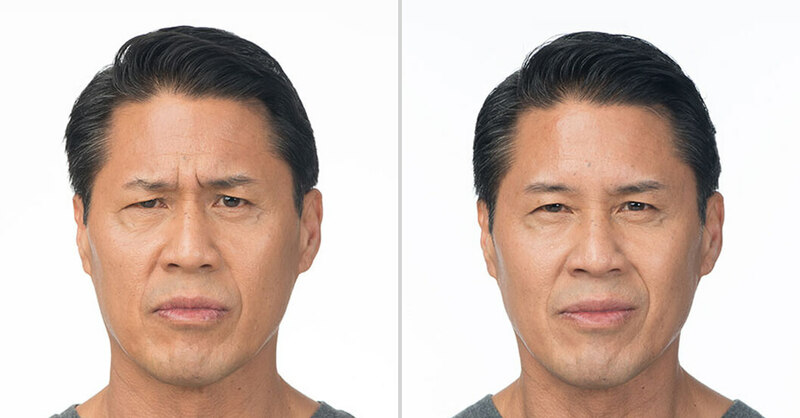 One of the first things we notice as we age is the loss of facial volume. No one is immune from experiencing gradual breakdown of the body’s collagen and elastin fibers in the skin. 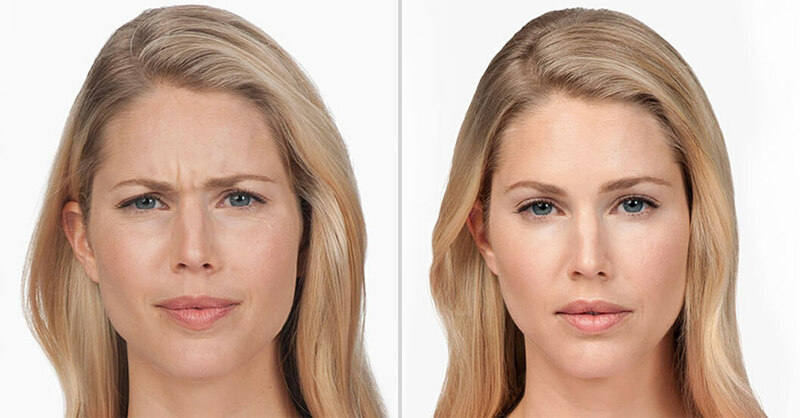 Dermal fillers offer the perfect solution – replenishing lost volume and erasing unwanted wrinkles in just 1-visit. – Without surgery and without down time. During your consultation, we will explain the benefits of each and recommend which product(s) and treatment works best to achieve your desired goals. 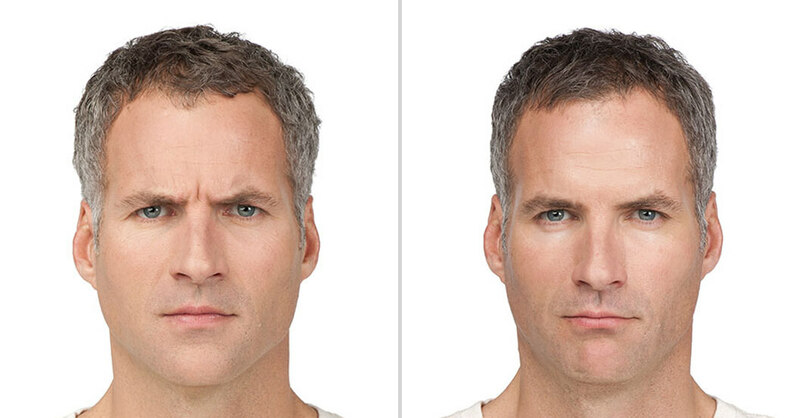 Fillers are primarily made of hyaluronic fluid – a natural substance that is already present in your body. Using a very fine needle, filler is introduced underneath the skins surface. Tiny amounts are used to fill lines, and wrinkles. Specific fillers can also be injected around the lip area to enhance fullness and reduce fine lines around the mouth. Procedures generally take only 10 to 20 minutes. Results of the treatment are immediate! Prepare to kiss those lines and wrinkles goodbye! You’ll look fresher, younger in mere minutes!